The Bureau of Alcohol, Tobacco, Firearms and Explosives (ATF) and the National Shooting Sports Foundation (NSSF), the trade association for the firearms industry, are offering a reward for information leading to the arrest and conviction of those responsible for the theft of firearms from Federal Way Indoor Range LLC, a federal firearms licensee located in Federal Way, Wash, on Jan. 28, 2017. 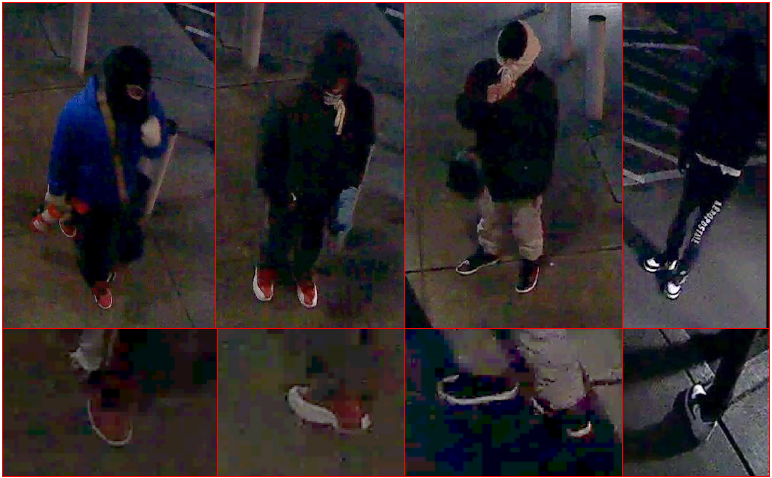 Four masked burglars broke into Federal Way Indoor Range LLC at 1401 S 324th St., early on Saturday, Jan. 28, stealing 31 firearms. They were recorded on the store’s security cameras but could not be identified because of their masks. Anyone with information about this crime should contact ATF at 1-800-ATFGUNS (800-283-4867), email ATFTips@atf.gov, or contact ATF through its website at www.atf.gov/contact/atftips. Tips may also be submitted to ATF using the ReportIt® app, available on both Google Play and the Apple App Store, or by visiting www.reportit.com. All calls and tips will be kept confidential.